Summer coverings There are 28 products. 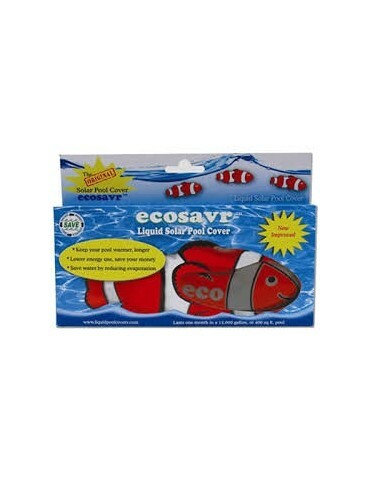 The liquid insulation covering ECOSAVR allows to keep your pool water warmer and for a longer period of time, thereby reducing the loss of heat and the corresponding heating costs of every kind of pool, regardless if indoor or outdoor. Floating air bubble isothermal cover, double polyethylene sheet 500mcr and UV protection. Color light blue/light blue. 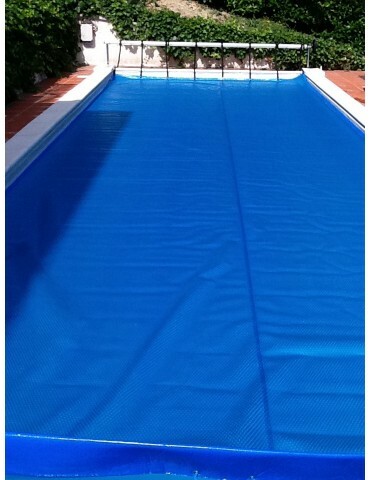 Floating air bubble isothermal cover, double polyethylene sheet 400mcr and UV protection. Color light blue/silver. 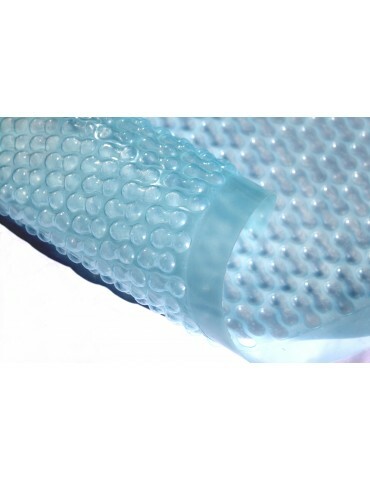 Isothermal floating bubble cover with the new GeoBubble™ technology for a water surface area of 3x7. Isothermal floating bubble cover with the new GeoBubble™ technology for a water surface area of 4x9.